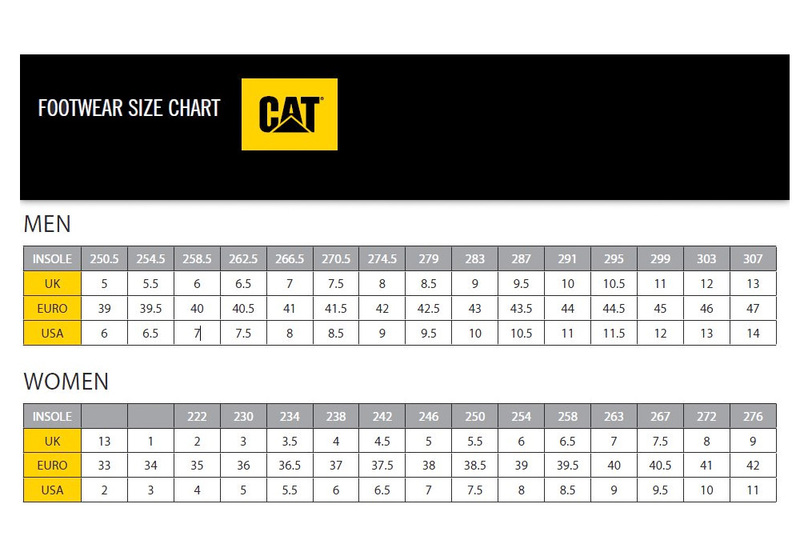 Retro sneaker styling meets innovative comfort technology with the CAT Woodward safety shoe. This throwback athletic style offers a cool look that will definitely stand apart from many of today’s athletic styles. Yet, it provides exceptional comfort for walking on hard surfaces. It features ERGO Technology that follows the motion of the foot and high-performance EASE foam footbed that provides extra shock absorption.